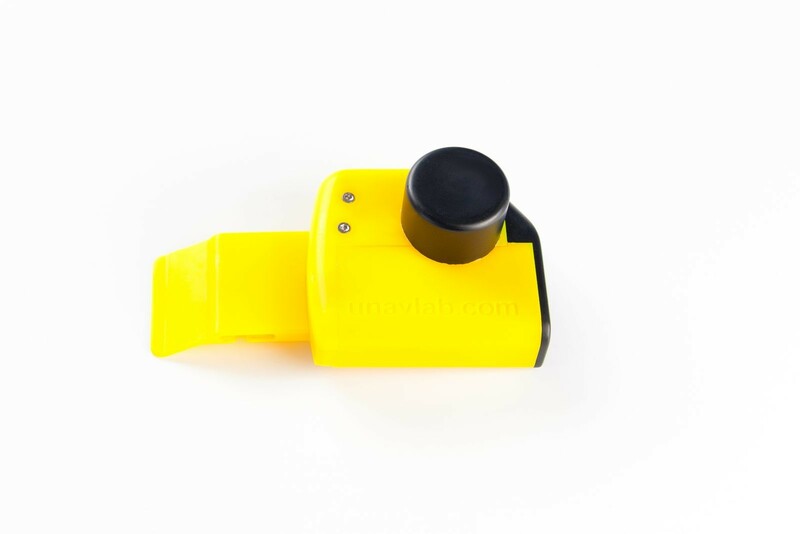 The underwater telephone RedPhone provides the user with the ability to transmit voice messages between divers and a surface station and also between divers directly. 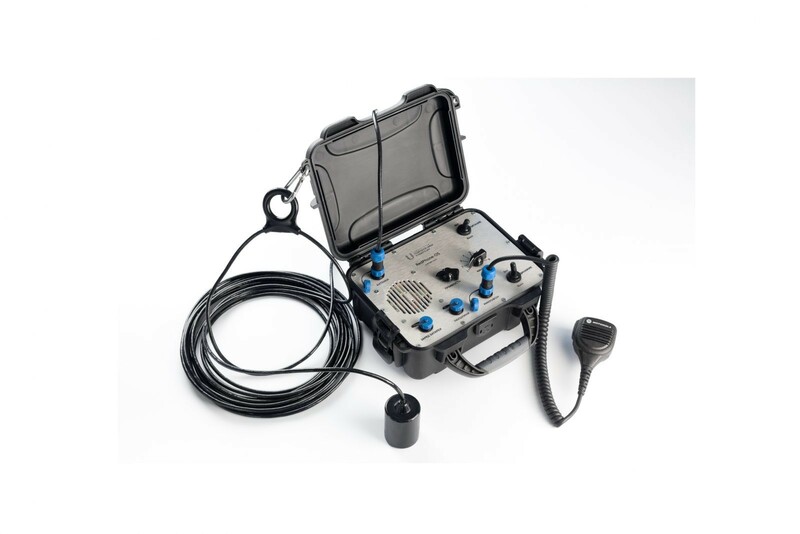 The system is represented by a surface station RedPhone-OS mounted in a small-sized high-strength shock-proof plastic case with a submersible antenna on the cable and portable underwater individual diver stations RedPhone-D, fastened to the maxi strap. Underwater diving stations are performed in the transceiving version for working with full face masks with a plug-in microphone and PTT key, as well as in just receiving performance, for working with any type of masks. The system is fully compatible with similar devices from manufacturers such as OTS (Ocean Technology Systems) and OceanReef. The system supports 4 widely used carrier frequencies with the ability to work in the upper or lower band. RedPhone advantageously differs from foreign analogs with increased transmitter power and receiver sensitivity, which ensures operation at a greater distance of subscribers from each other. The built-in VAD (Voice Activity Detector) suppresses extraneous noise when there is no useful signal at the receiver input.